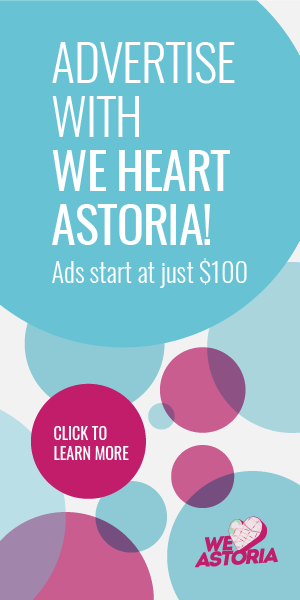 Do You Want To Write for We Heart Astoria? 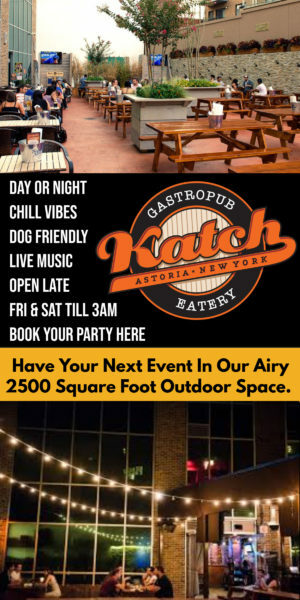 Katch is Turning 2 + Comic Con Party! GIVEAWAY- Win 2 Tickets To This Weekend’s Katch Clam Bake! Who Wants To Hit Up A Clam Bake This Sunday?